In December 2017, the Government announced that in the event of a "no deal" Brexit, it would introduce a temporary permissions regime ("TPR") for inbound passporting EEA firms and funds. If there is no implementation period, the UK will become a "third-country" and EEA firms will no longer be able to passport funds and services into the UK. Both firms and investment funds will be required to seek authorisation from the FCA to access the UK market, a process which could take six to 12 months, depending on the nature of the services. 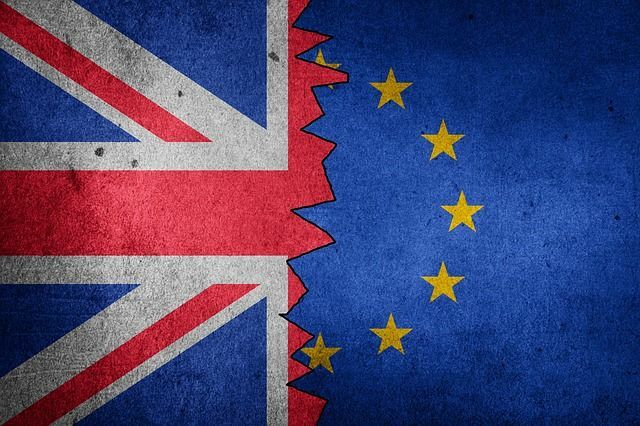 Under TPR, EEA firms currently passporting into the UK can notify the FCA that they wish to make use of a temporary permission to access the UK market. Once within the TPR regime, firms will have a maximum of three years (depending upon their allocated "landing slot") within which to obtain recognition or authorisation in the UK. The regime therefore "buys" firms additional time within which to seek such recognition or authorisation. Fund managers will need to notify the FCA which of their passports they wish to continue to use in the UK temporarily using Connect. Notifications need to be submitted between 7 January 2019 and the end of 28 March 2019. The FCA has published a Guide to Connect for Fund Managers and a Guide to Connect for Firms. Fund managers should not wait for confirmation of whether there will be a Brexit deal before they submit their notification. Once the notification window has closed, fund managers that have not submitted a notification will be unable to use TPR and will not be able to continue marketing the fund or provide services into the UK, without appropriate authorisation. Fund managers will need to notify the FCA which of their passported funds they wish to continue to market in the UK temporarily using Connect. Notifications will need to be submitted between 7 January 2019 and the end of 28 March 2019.